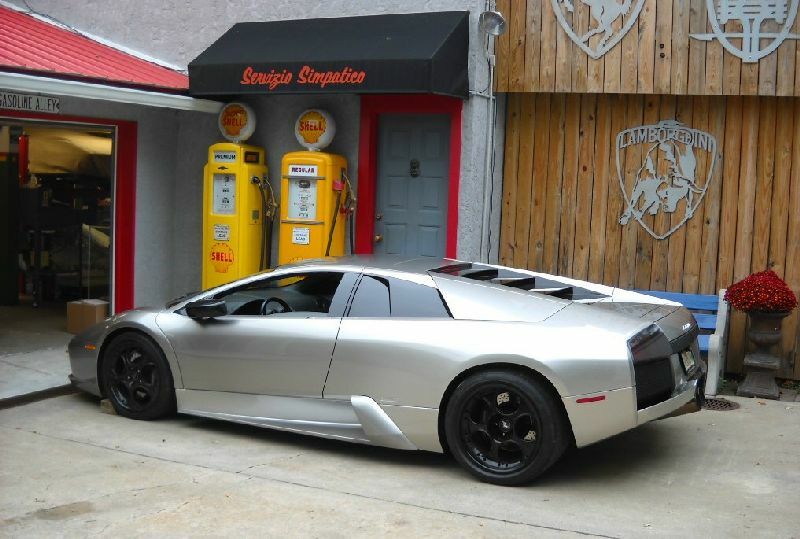 This good looking Murcielago wouldn’t start for its owner who feared the worst after the engine ran hot. We figured the starting problem out pretty quickly but noticed the water pump leaking. It’s getting a new water pump and some related parts. We checked the engine’s running history with our Lamborghini LDAS diagnostic equipment and could see that the engine didn’t get hot enough to damage it. Better to replace a water pump than a whole engine.